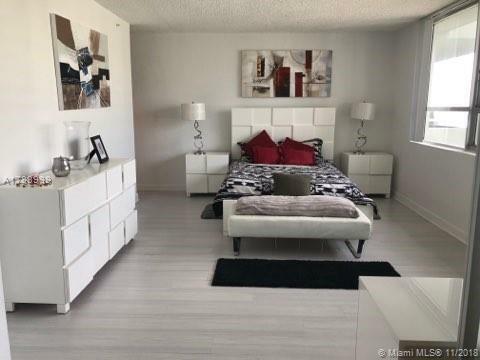 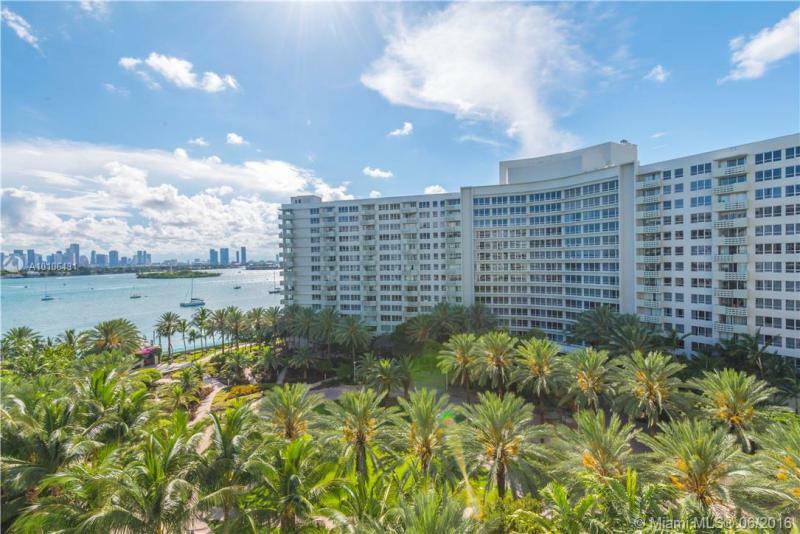 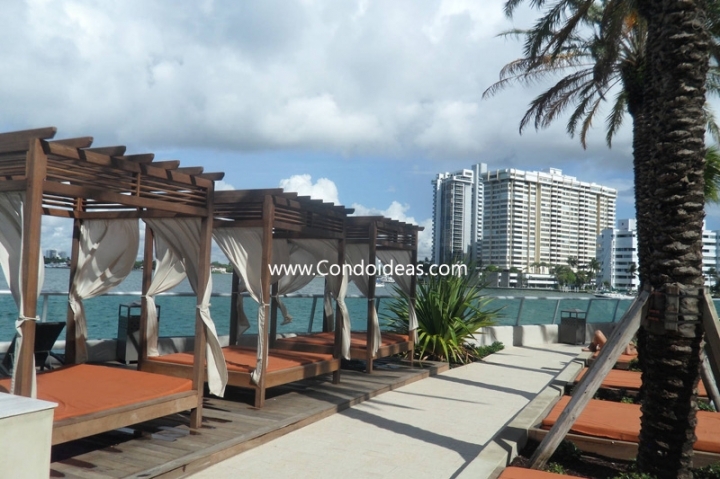 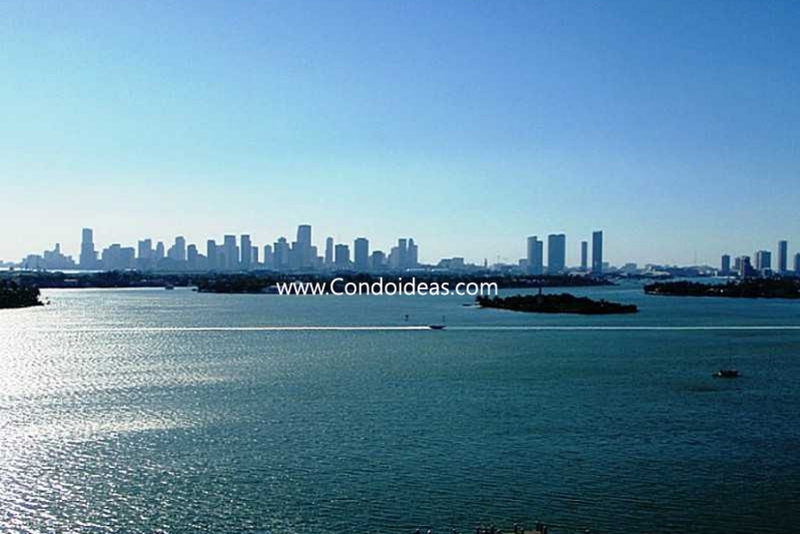 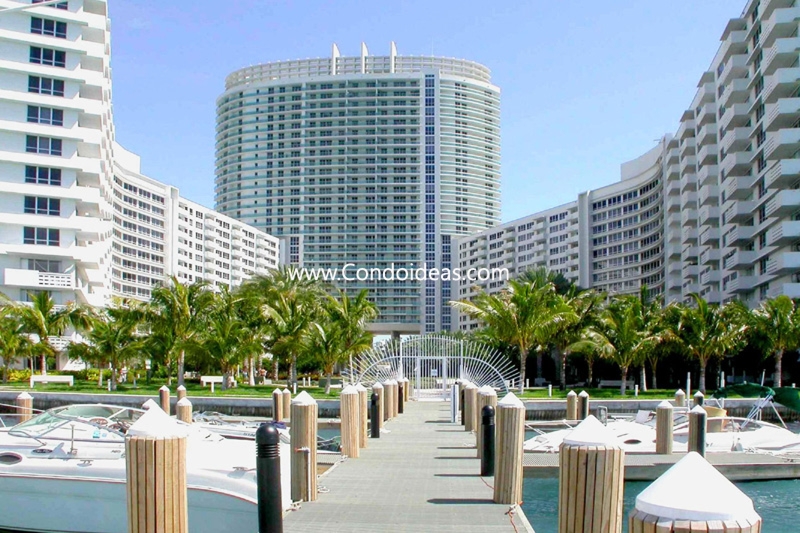 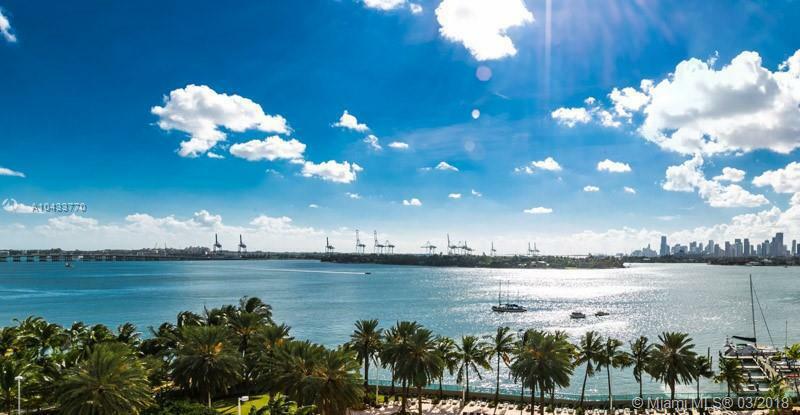 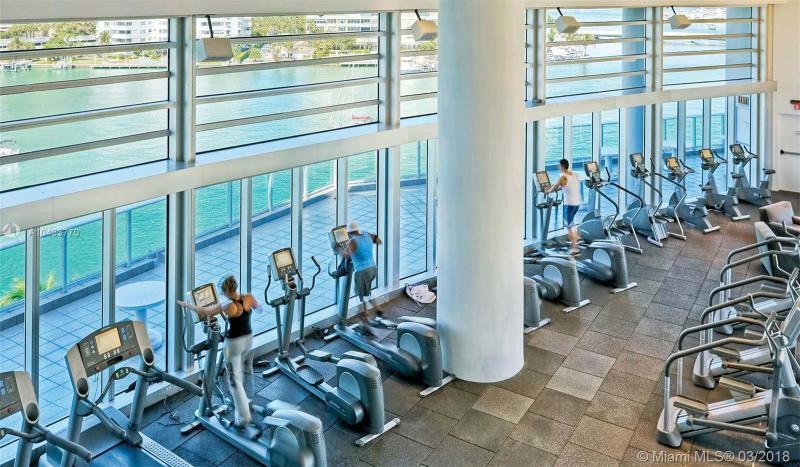 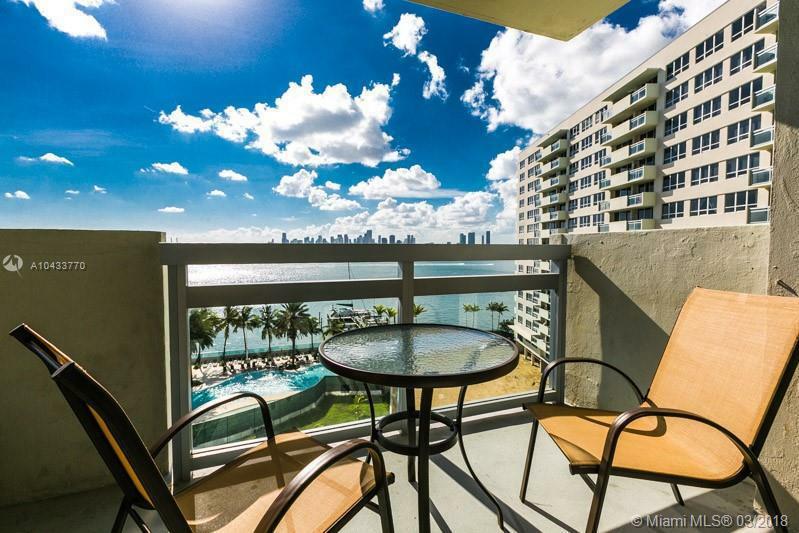 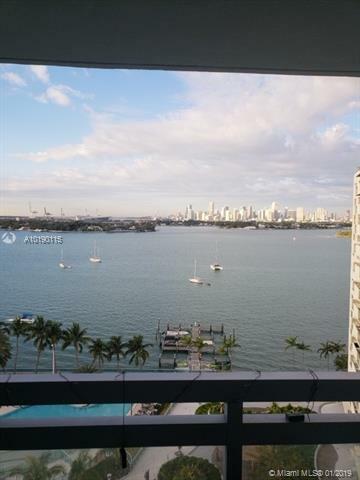 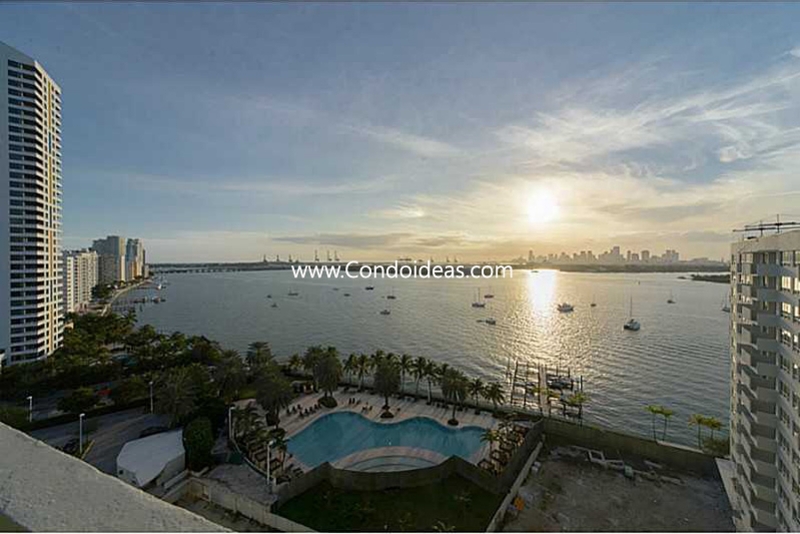 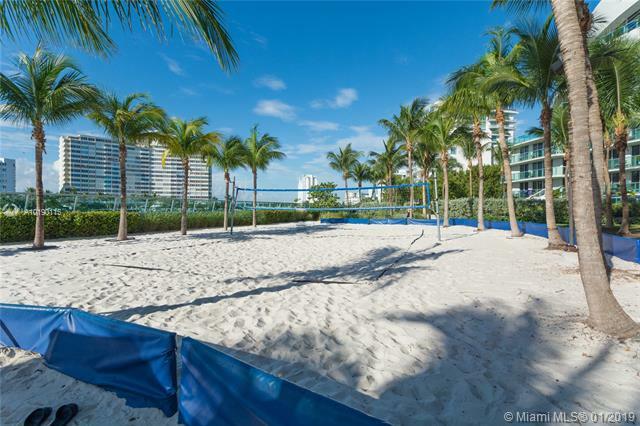 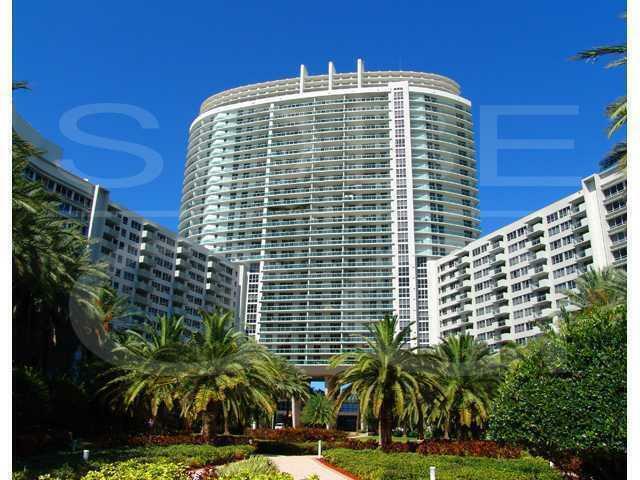 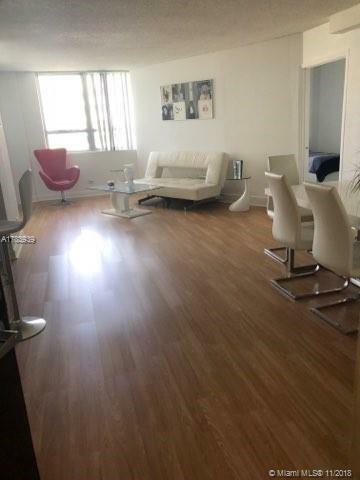 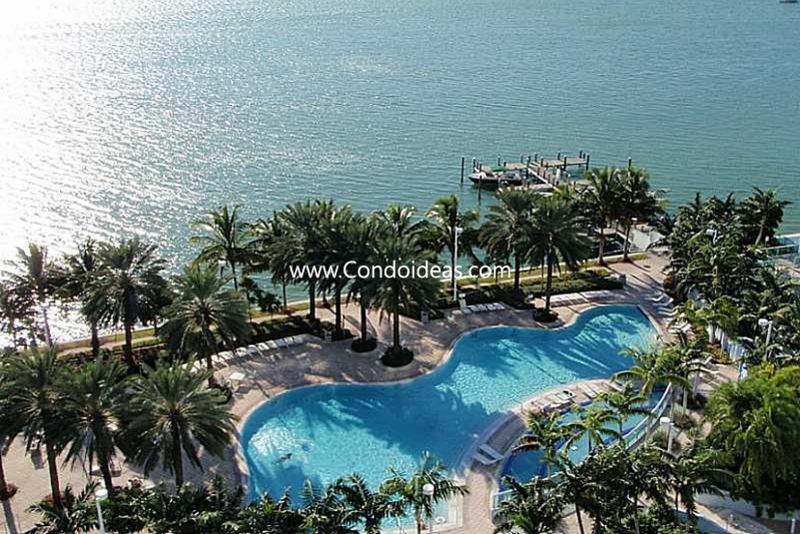 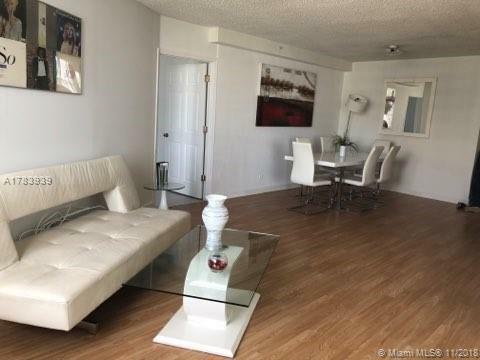 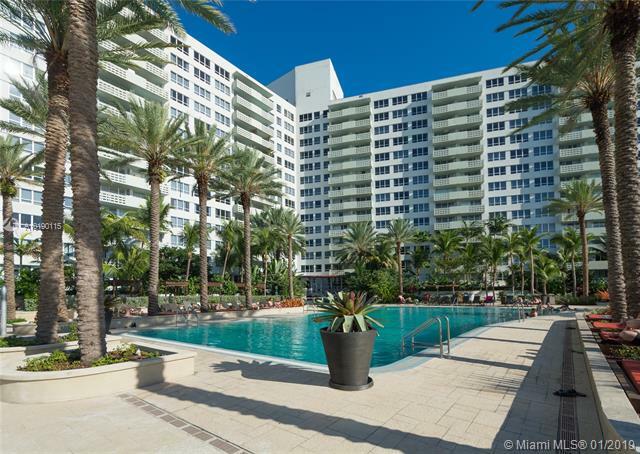 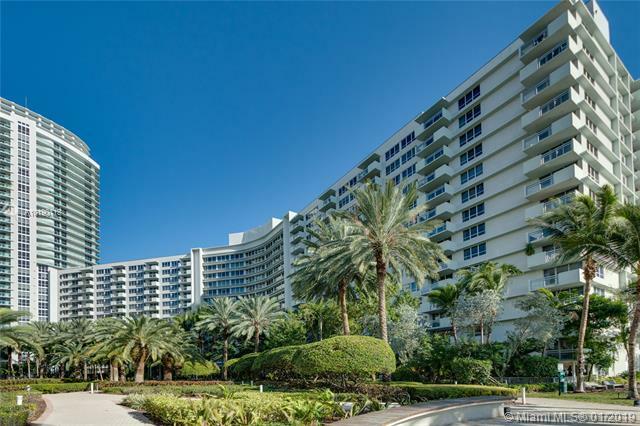 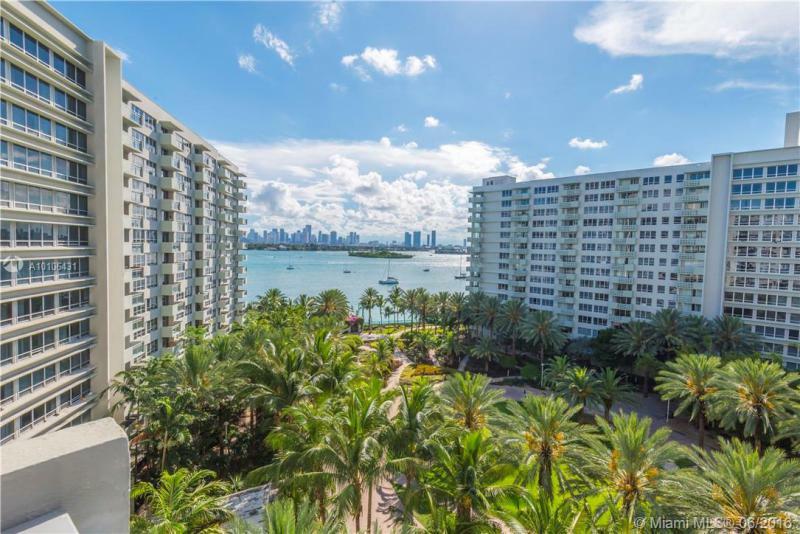 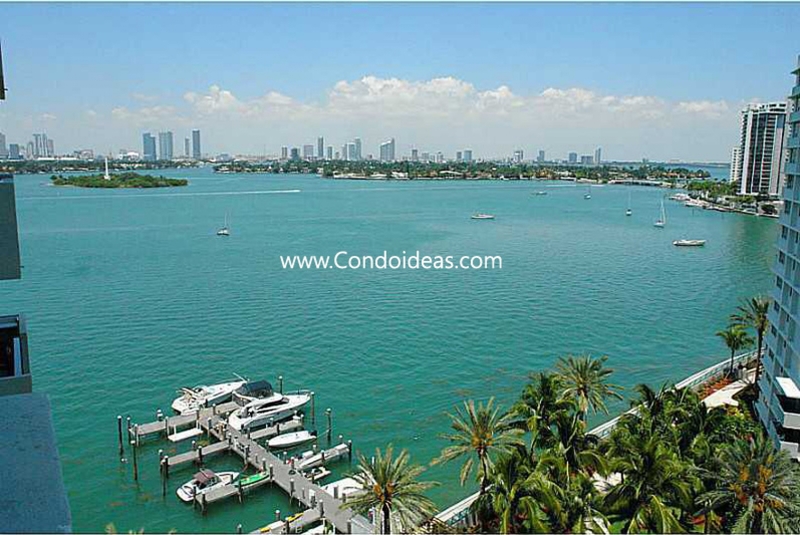 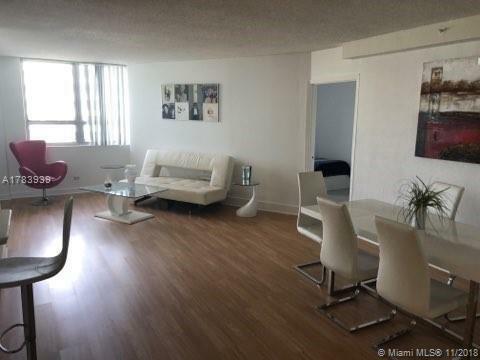 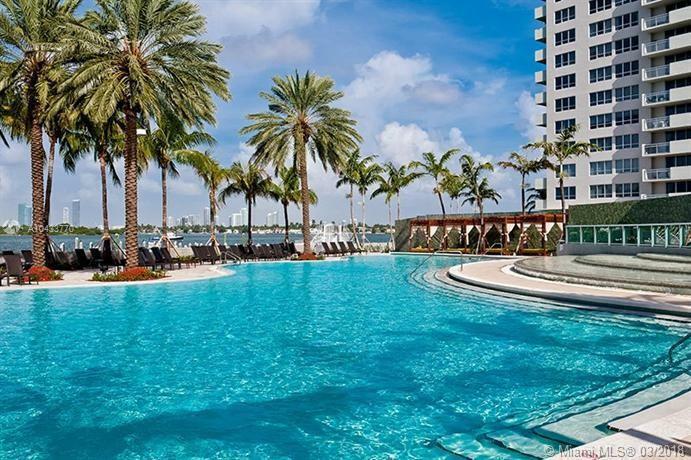 Buy at the Flamingo condo, perfectly placed on the shores of Biscayne Bay and just footsteps away from Lincoln road, the heartbeat of South Beach Miami, the Flamingo condo puts you in the perfect place to buy and live. 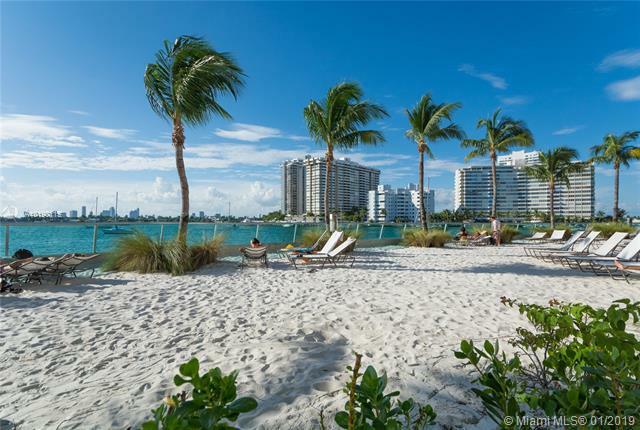 Skate to the beach, walk to the boutiques. 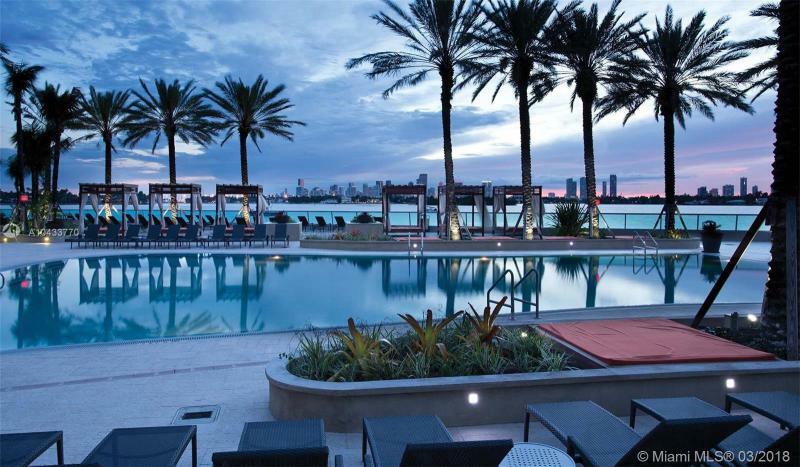 You are just seconds away from restaurants and clubs that have put south beach on the international map. 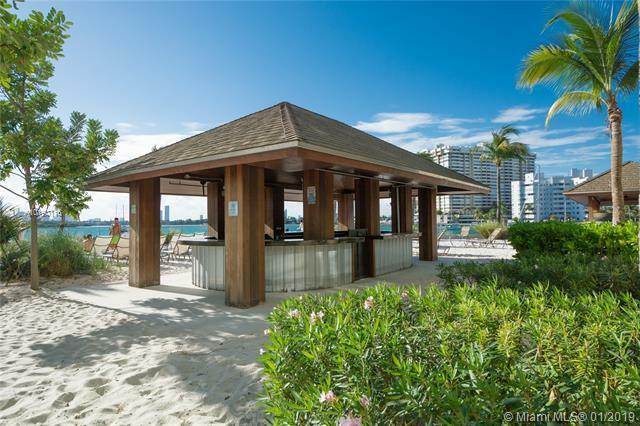 This corner of paradise bubbles in many languages. 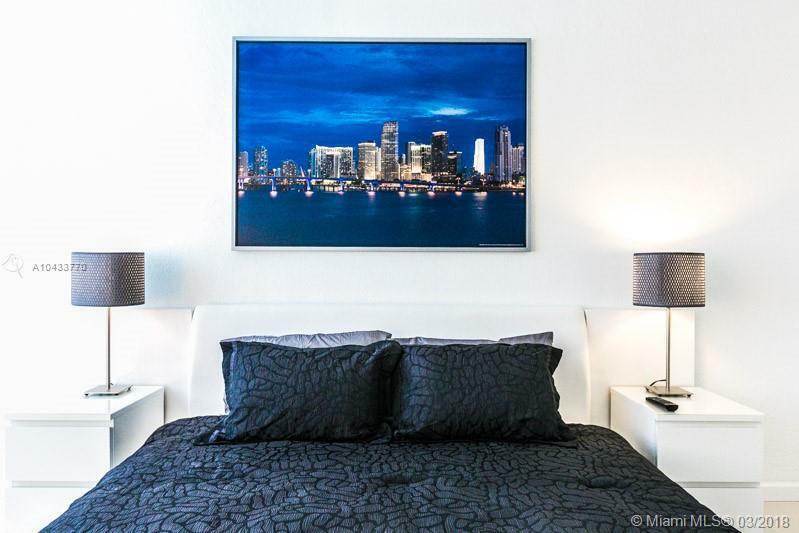 It sparkles in vivid colors and perfect light. 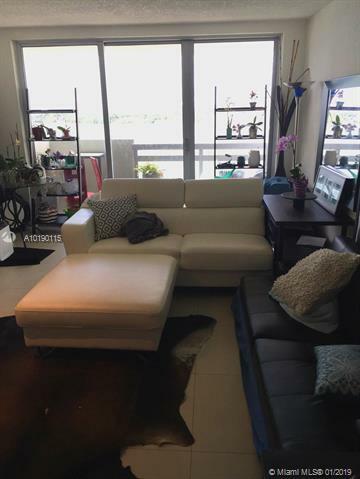 And it thrives on style. 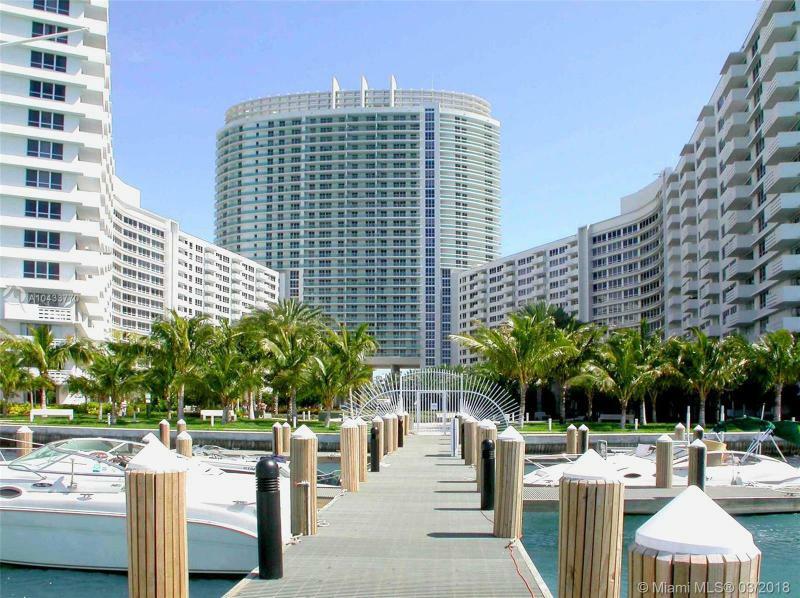 Anchored on the bay, the Flamingo does more than epitomize the south beach lifestyle. 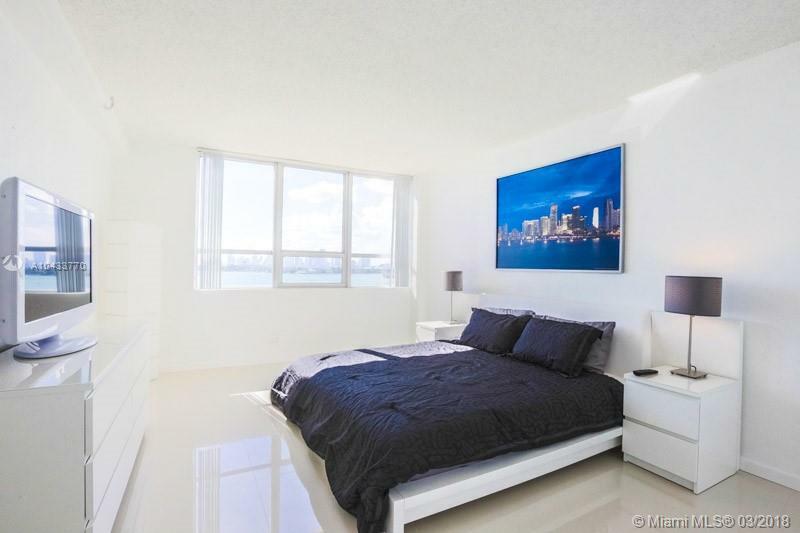 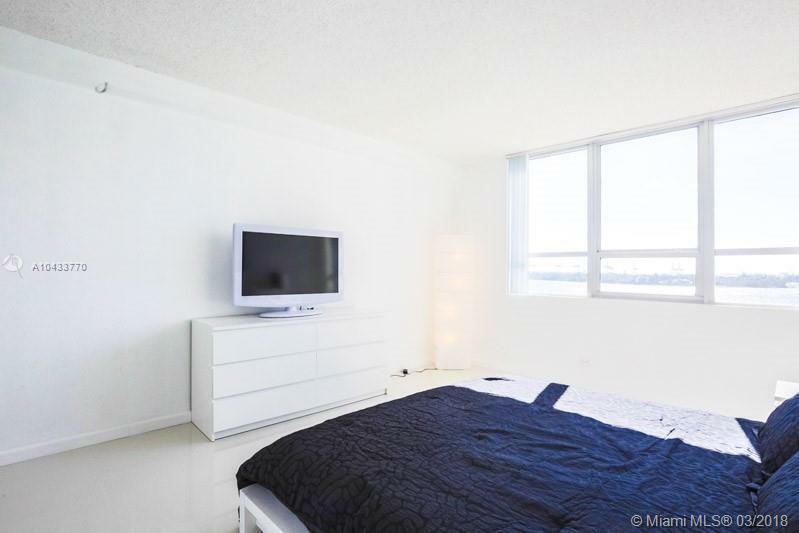 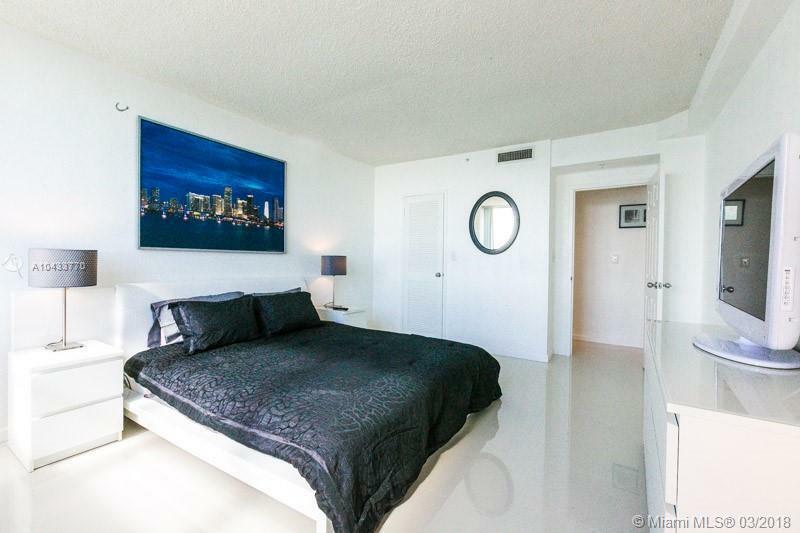 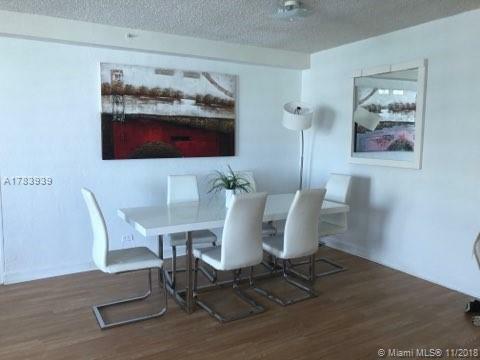 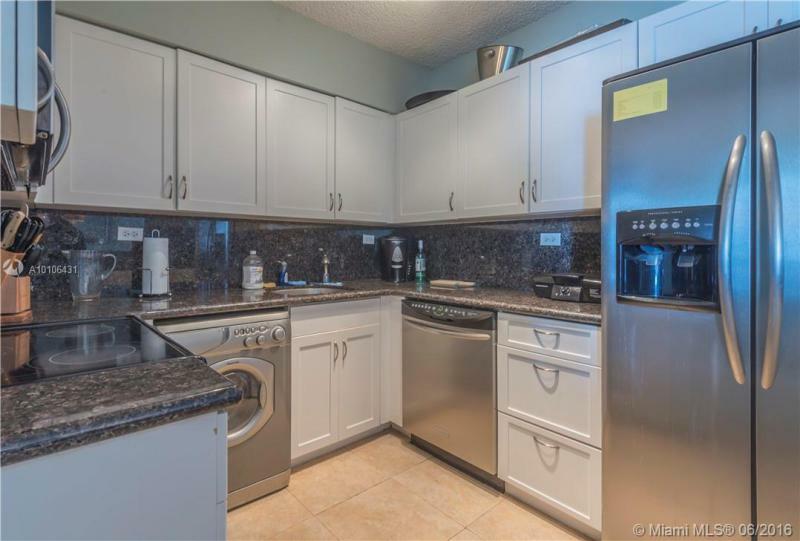 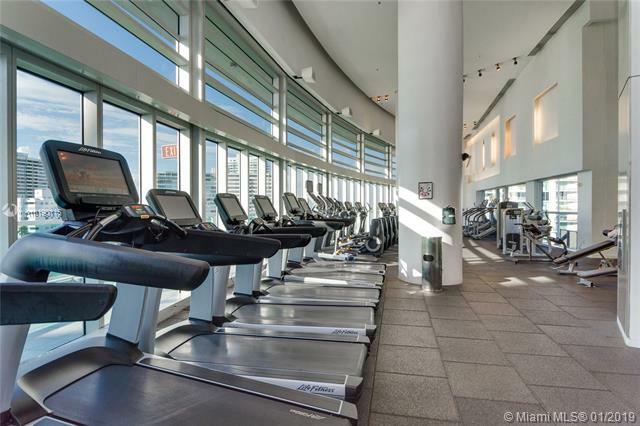 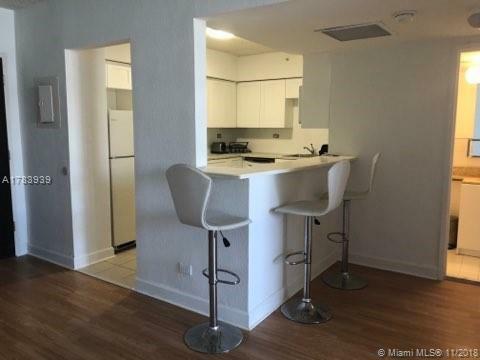 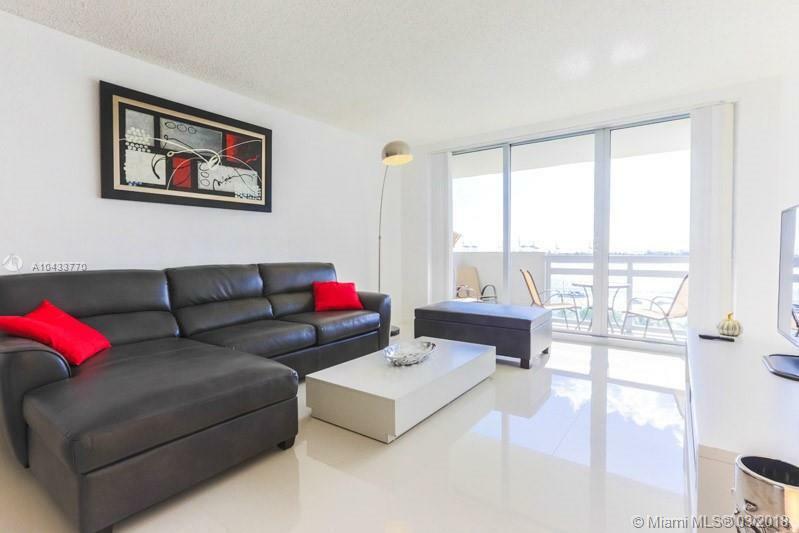 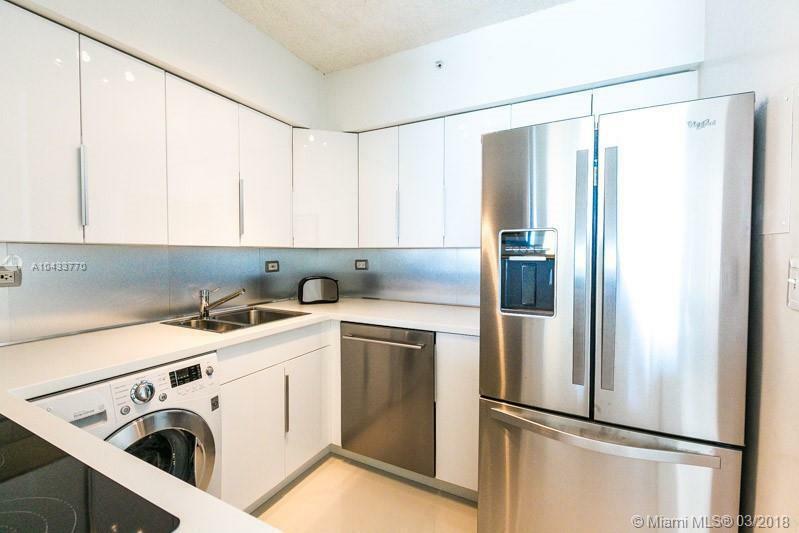 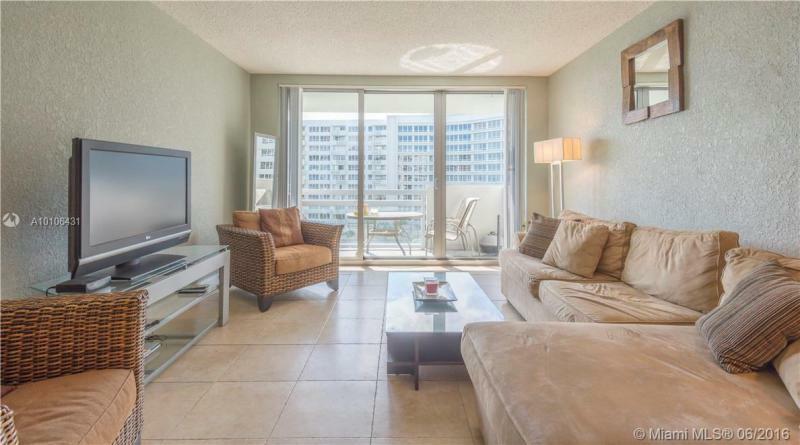 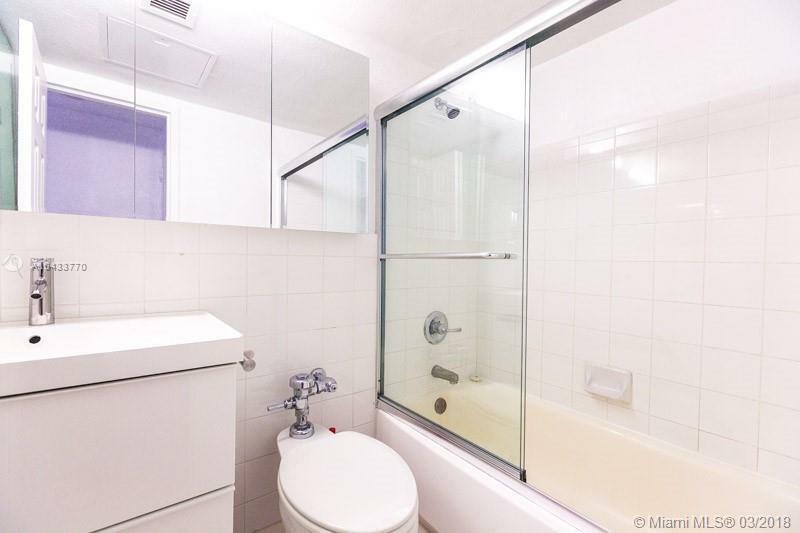 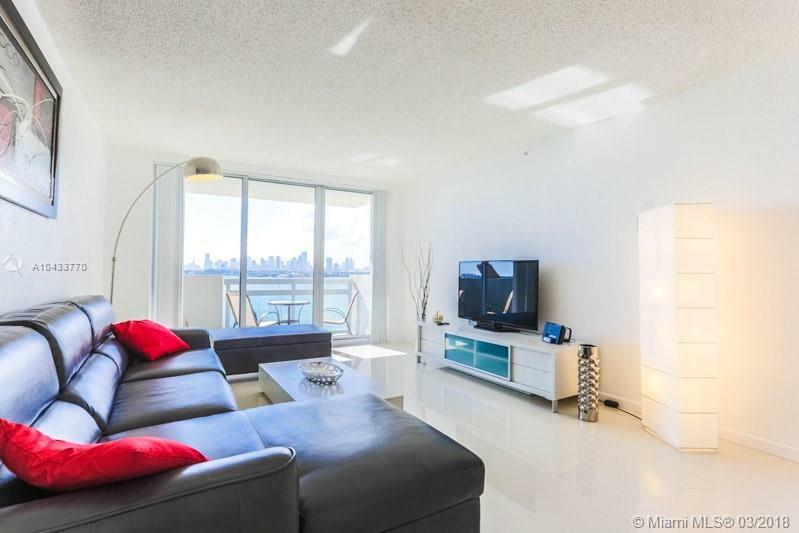 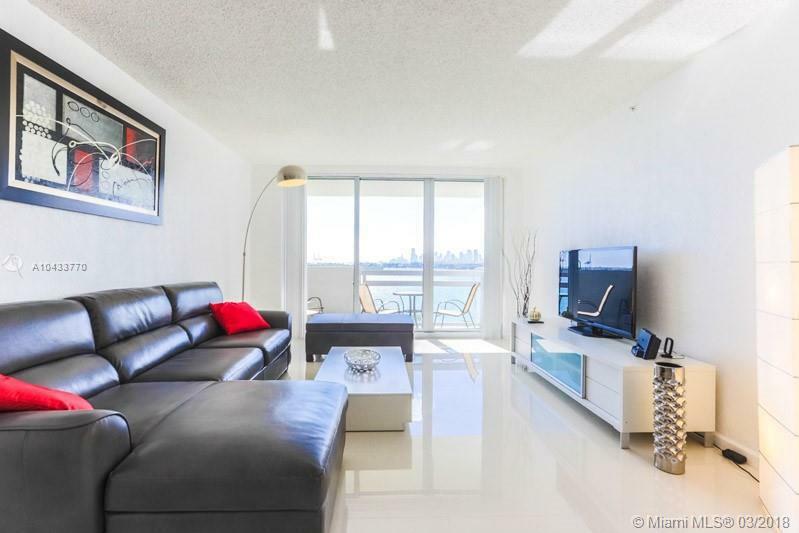 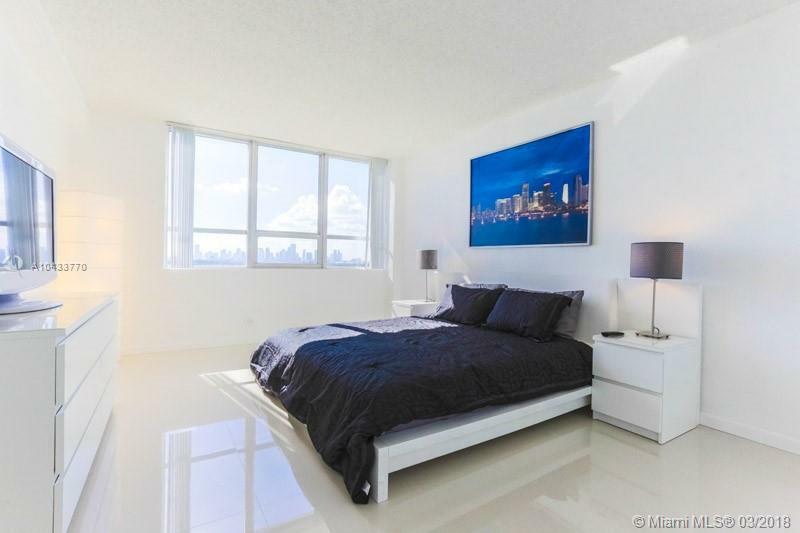 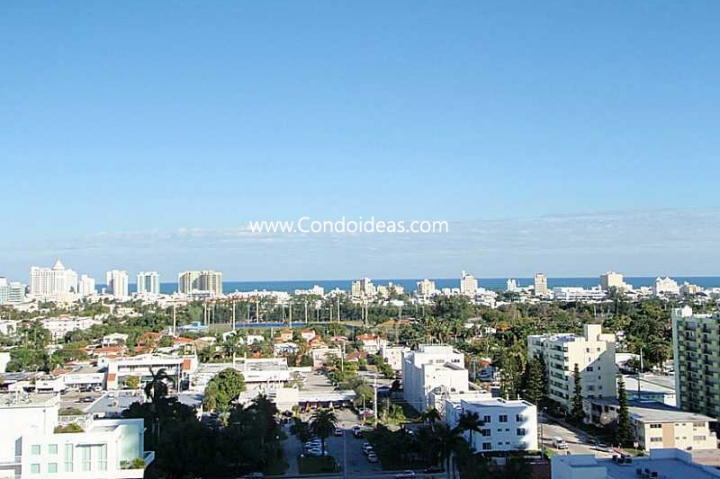 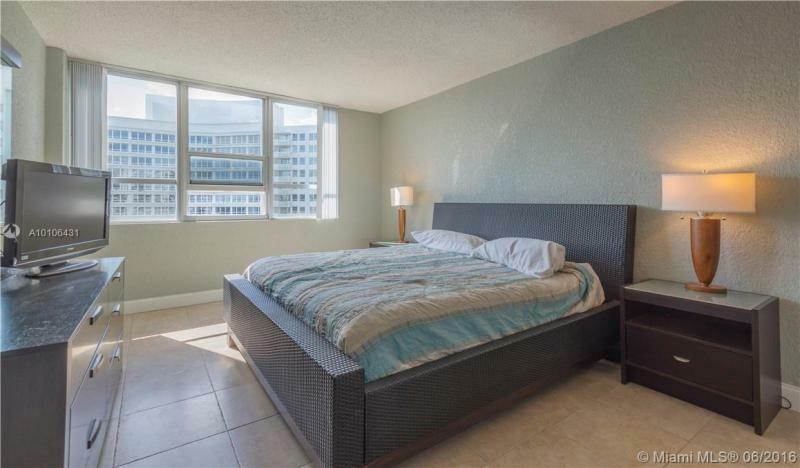 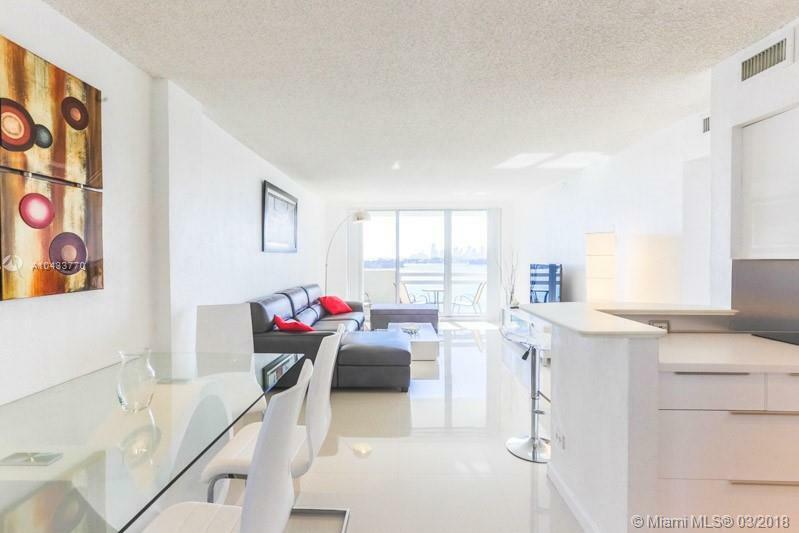 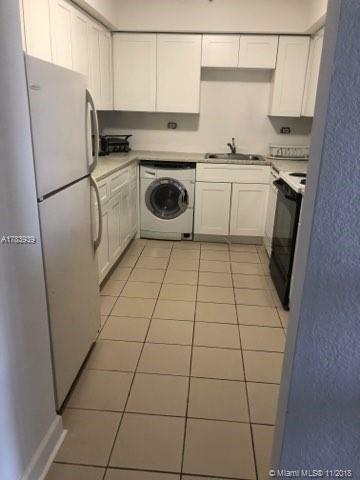 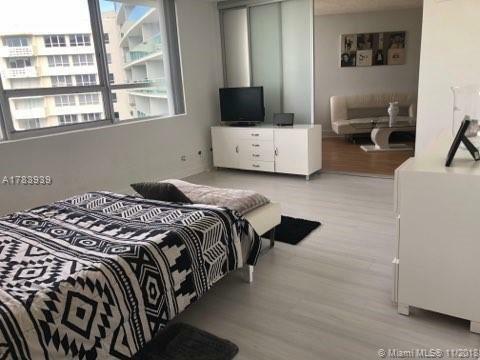 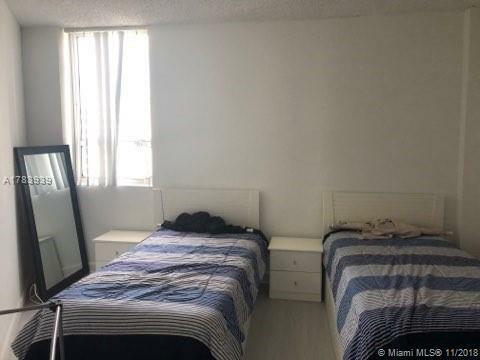 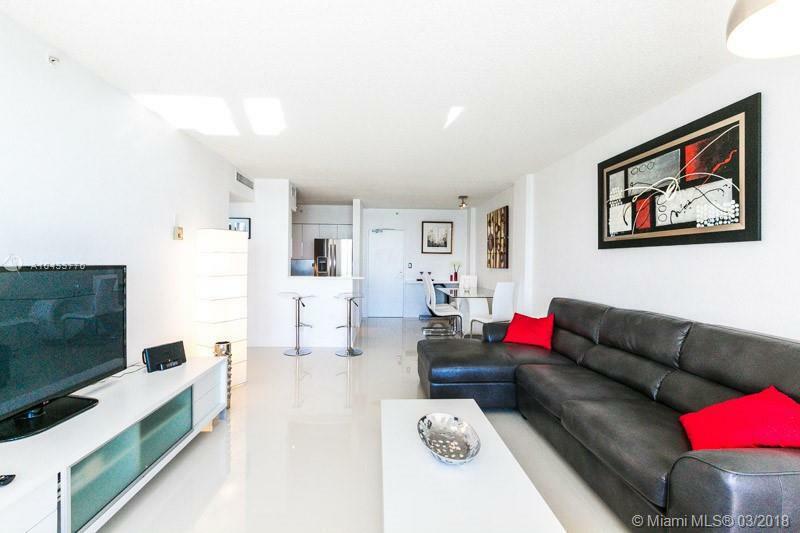 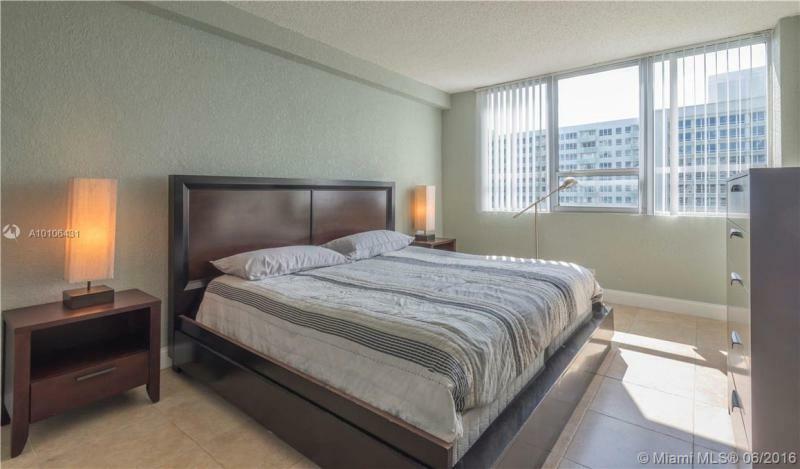 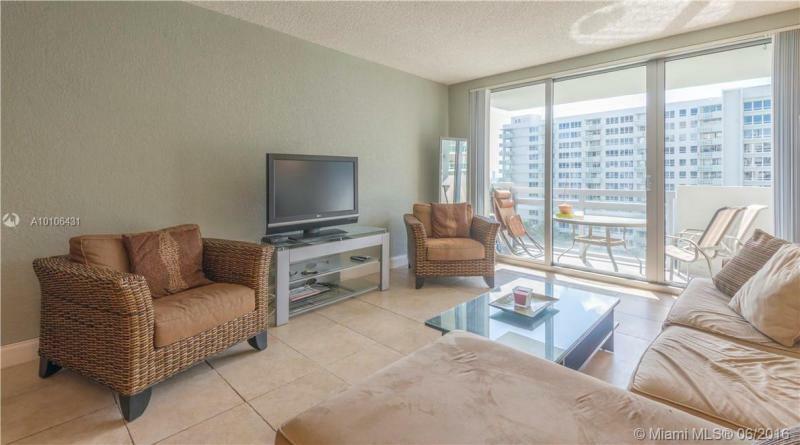 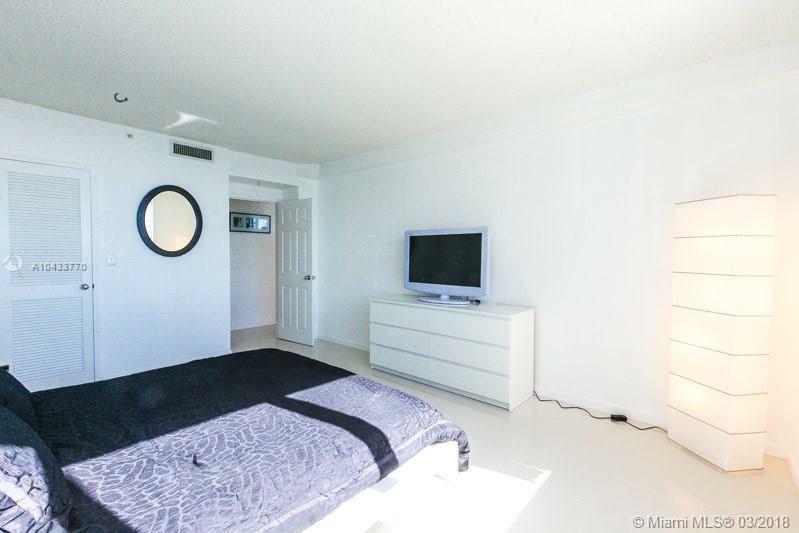 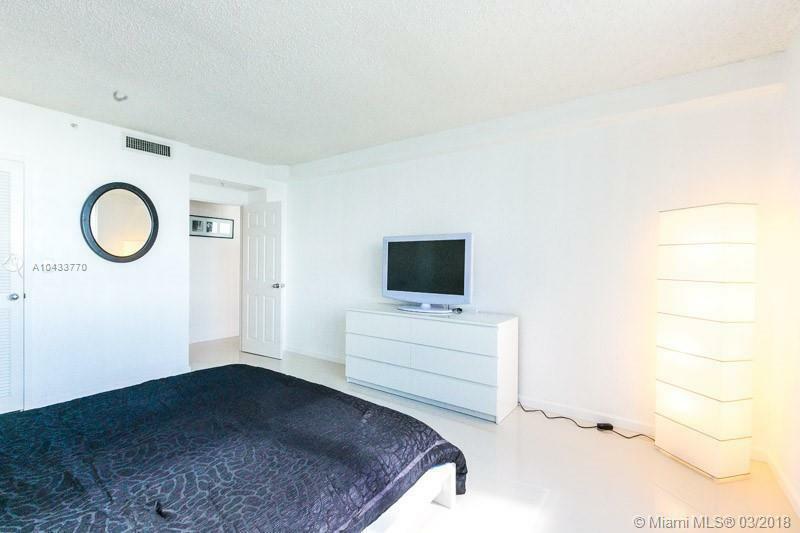 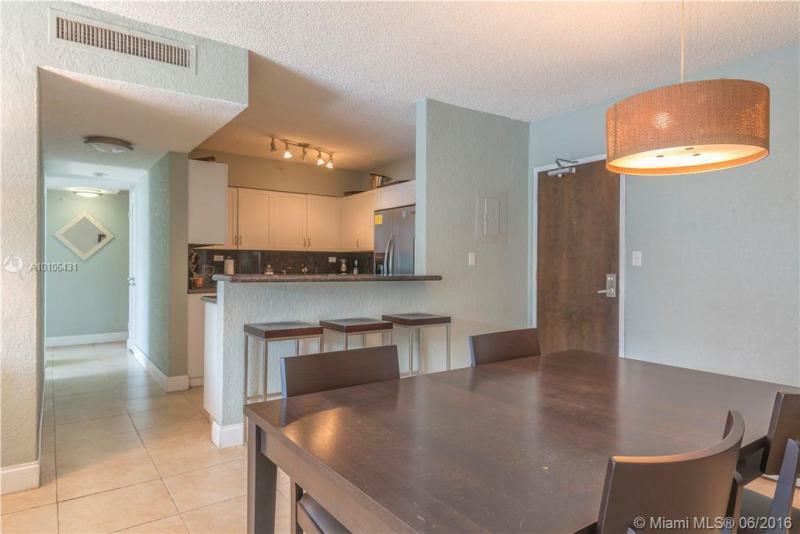 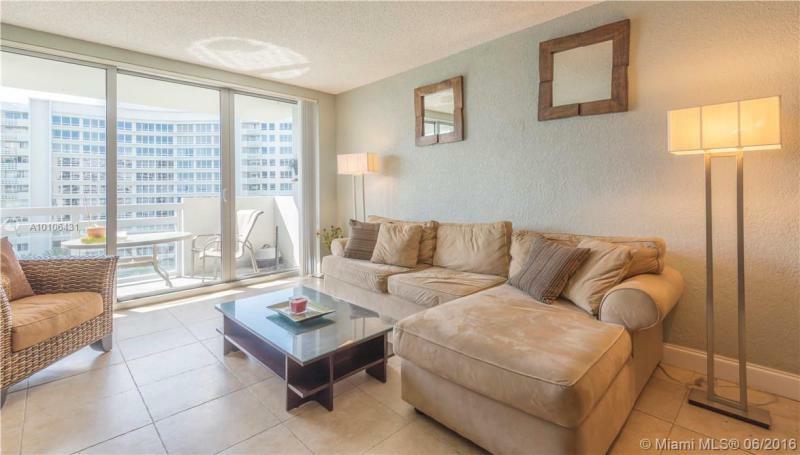 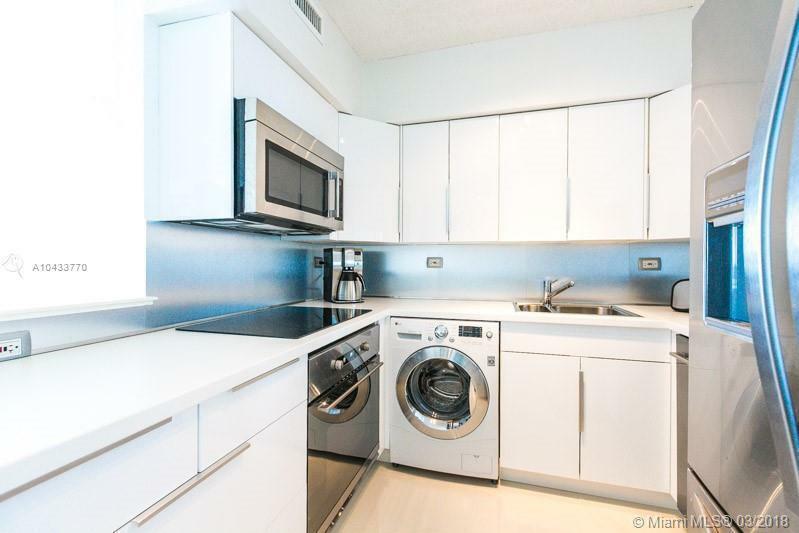 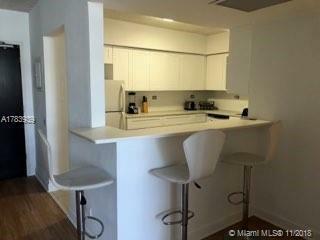 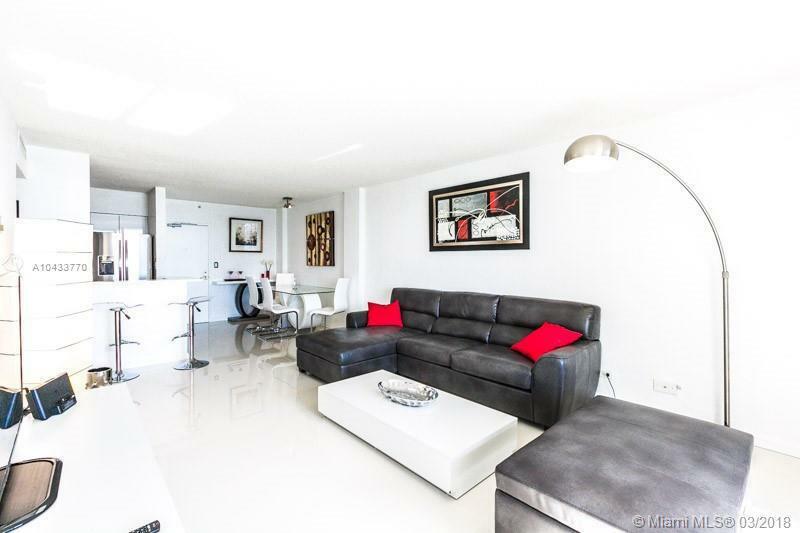 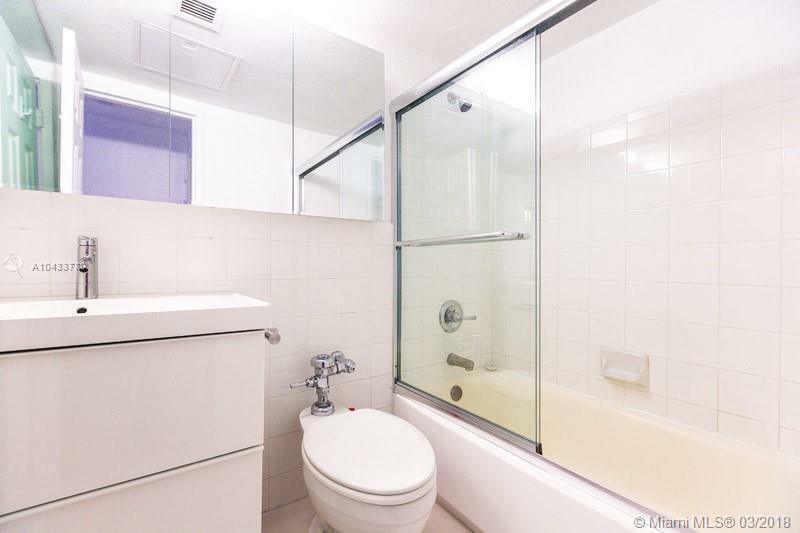 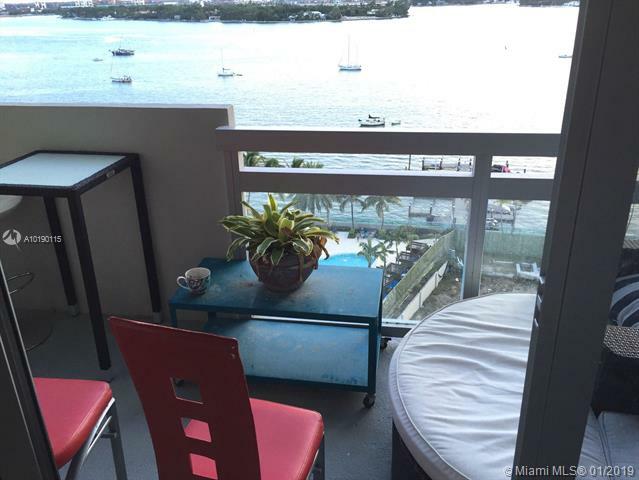 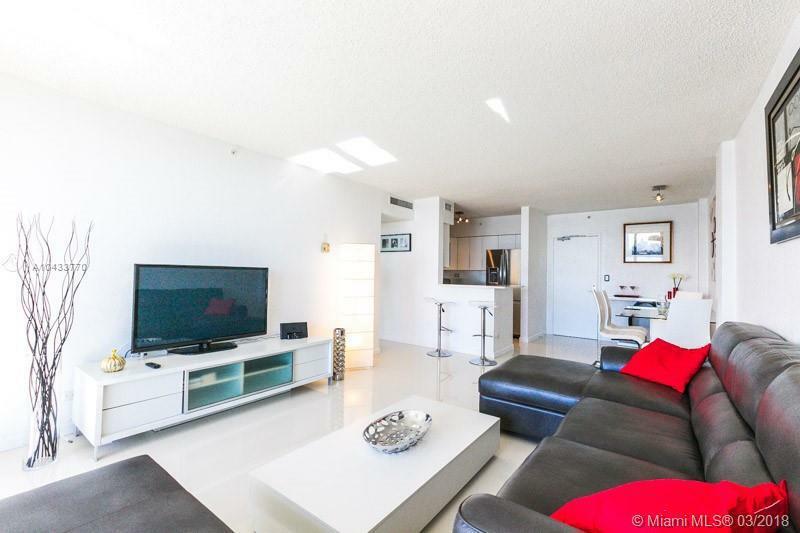 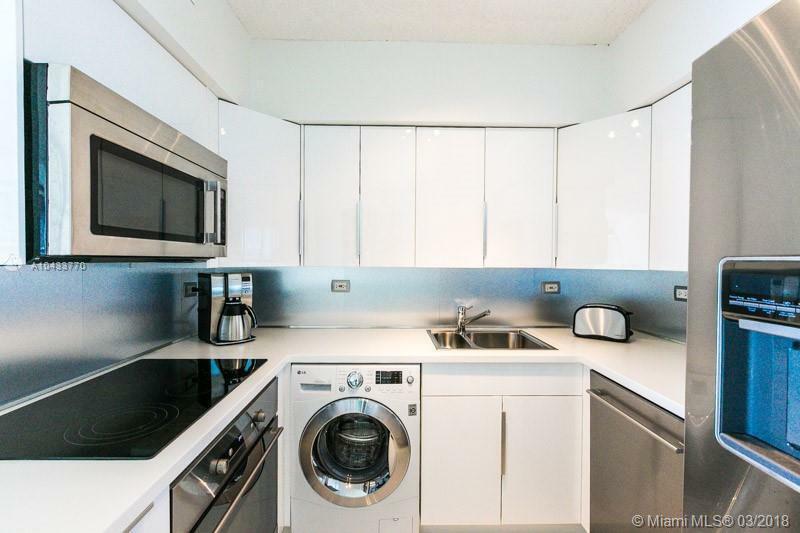 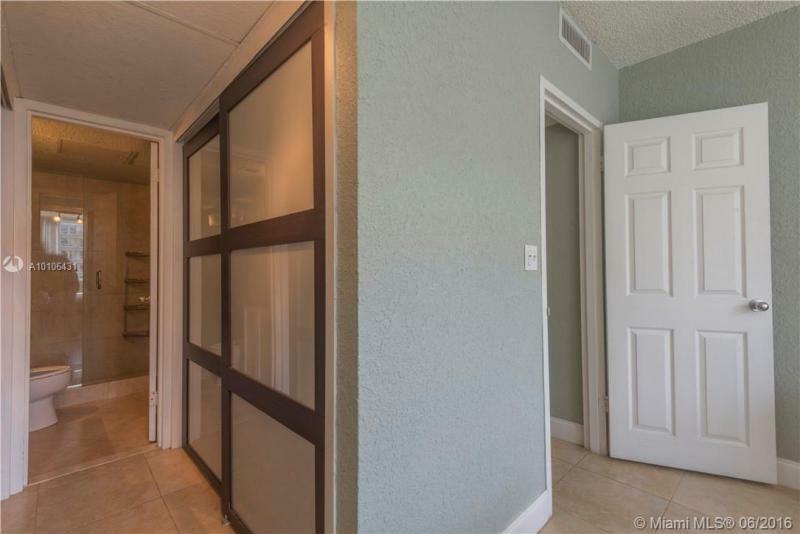 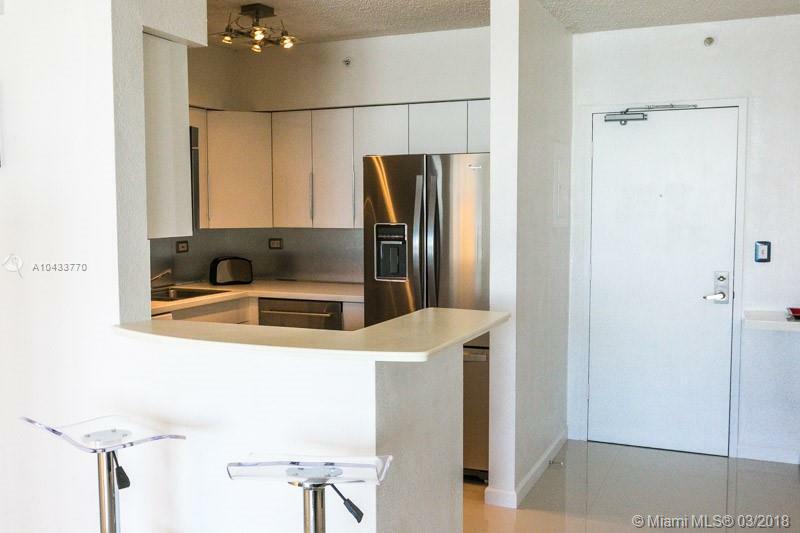 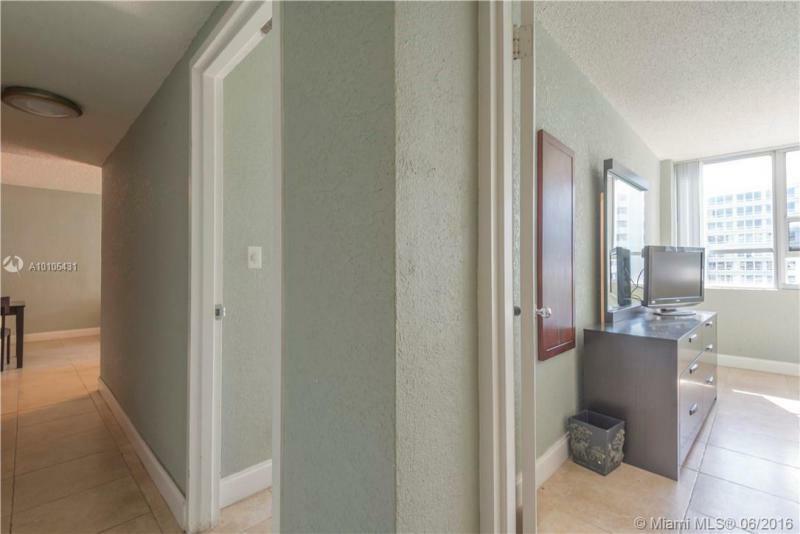 In the same South beach neighborhood you could also check out the Floridian condo.